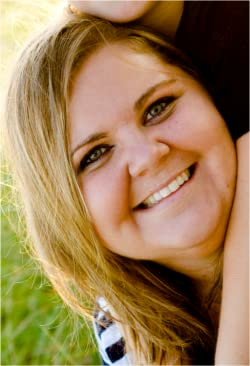 Brooke Page is the independent author of Conklin's Trilogy. She and her husband live with their two children in the suburbs of Grand Rapids, Michigan. When she's not writing about steamy alpha males, she enjoys all types of art, including painting, drawing, and pottery. She also loves a good book, and can be found reading on her phone at any spare minute. Please enter your email address and click the Follow button to follow Brooke Page! We were colliding at full force.Blending our deepest and darkest fears into something beautiful.But now she’s gone.Vanished.And I’m left surrounded by the letters that haunted her.Letters that now haunt me.Panic consumes me.I will find her. Then demolish him.Before it’s too late.